for $398,500 with 4 bedrooms and 2 full baths, 1 half bath. This 2,550 square foot home was built in 2009 on a lot size of 0.09 Acre(s). Beautiful 2 story home in Thompson River Ranch! 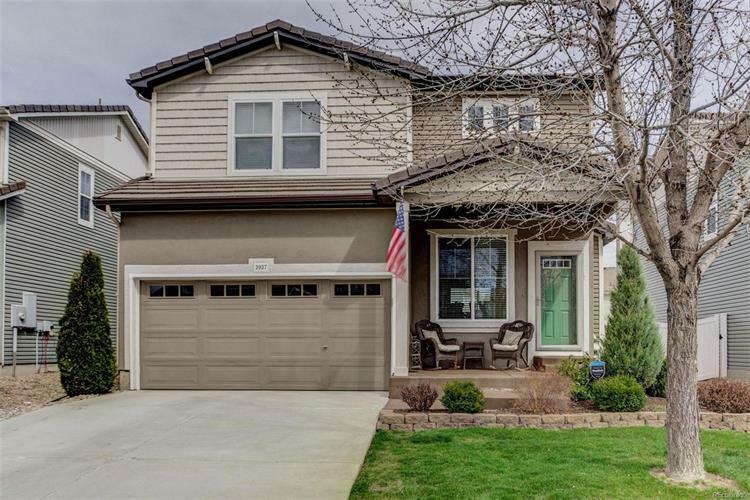 This beautifully updated 4 bedroom home has new wood floors on the main level, new stainless steel appliances, new granite in the kitchen, and fresh paint throughout. The backyard and patio boast views into open space where you can sit around the natural wood firepit, enjoy the planters and garden areas, and relax in your outdoor living area. Back inside the 2nd story features a master bedroom with 2 walk-in closets, 2 additional bedrooms and a full bath, plus a large loft perfect for an additional family room, game room, or private reading area. The 4th bedroom along with another full bath is in the basement where you will also find another large bonus living area. The neighborhood offers multiple parks and recreation areas plus a fantastic neighborhood pool. 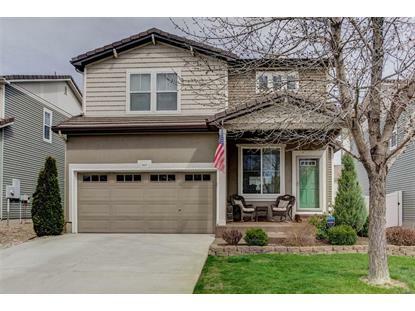 With easy access to I-25 it is just a short drive to Loveland, Fort Collins, Longmont, Denver, and the rest of the Front Range!